Excuses such as "My brother did it" or "My mate did something to my computer" on ban appeals will no longer be tolerated. These excuses such as these on ban appeals are quite common. We don't care where-ever your fish, granddad, dog or brother did it, your responsible for your own IP address. If you have friends who like to come over to your house and install strange programs, you might find yourself banned from LGC. You are responsible for your IP address. If you have a sibling who likes to break the rules, you may quickly find yourself banned and out of luck. 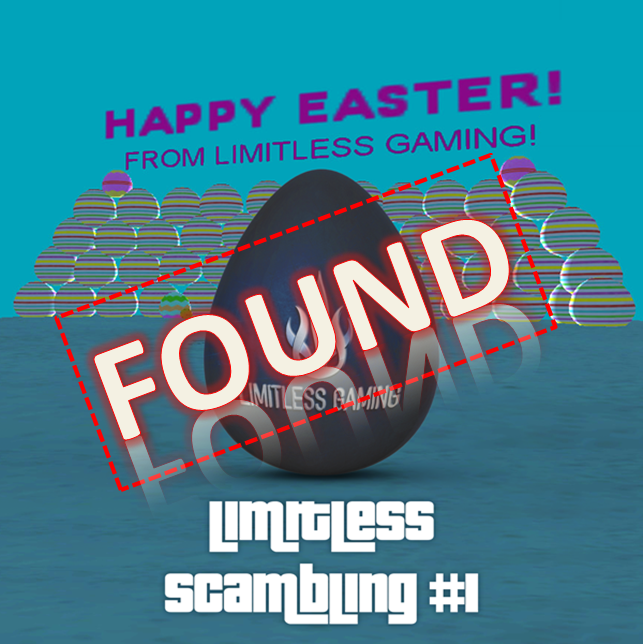 If you want to play on Limitless Gaming, make sure you have no ban-worthy programs attached to your IP address. We are not responsible for any programs or your behavior that may disturb other people's gaming experience. i was just thinking about this scenario while I was playing, and thought of the same reason why it can't be tolerated. Much coincidence xD. I have no enemies, all the people who go against me are left in the dust, as dust. Just allow this to happen, but they must have 3 photos of their brother holding a banner saying: "Unban [playername] this is [playername's] account, I [siblingname] hacked with his IP address, please unban him." Elaborate how this is relevant to this topic.